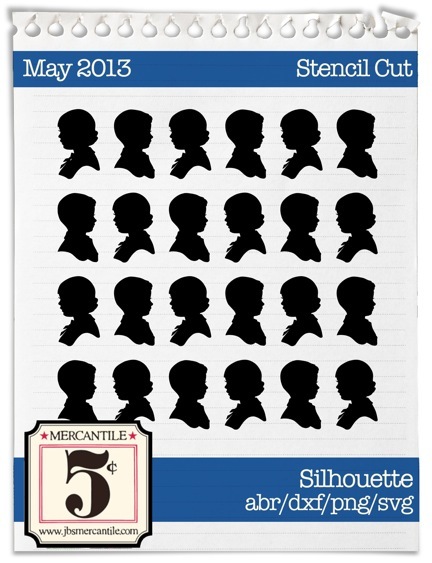 The cutest stencil ever is in this month's paper crafting kit. Oh my goodness it is awesome. Have you seen it? Here is the stencil cut file image to give you an idea of how cool it is. I really enjoy using stencils. There are so many ways to use them too. 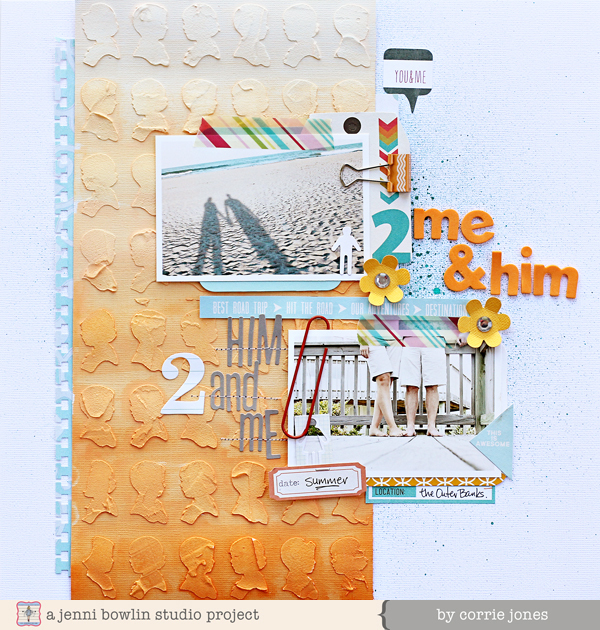 You can use a stencil with mist or paints or gesso or even a pencil. 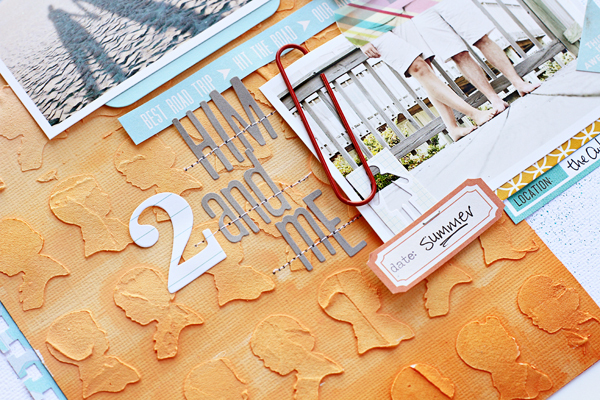 I also like to use them with some modeling paste to create a dimensional image from the stencil. They really are a lot of fun to play with. I used this month's stencil with some modeling paste and then painted right over it. 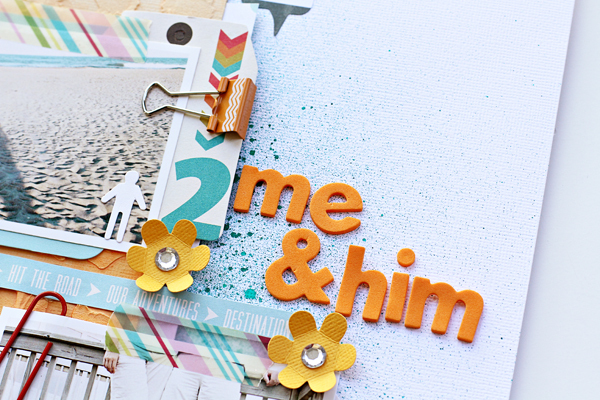 It is awesome for a customized look on your pages and projects. I just love the texture. Here is another detail of my page. These kits are FABULOUS! Definitely snag one before they are all gone!